Importing and exporting of merchandise can be tedious process from paperwork to selecting the right logistics company for transportation and fulfilling the customs requirements especially for an international freight. That doesn’t even include price negotiations with the shipping company for sea freight or the airliner for air freight. 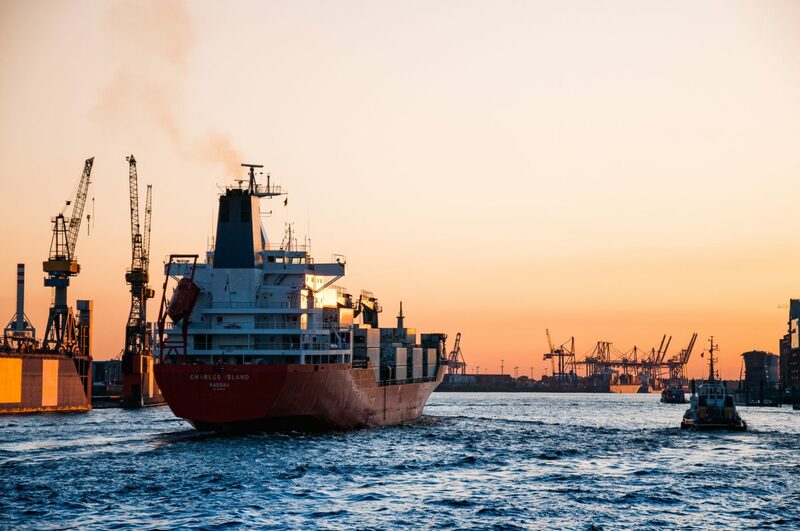 This is why the freight forwarding services in Singapore can be a big help when it comes to representation and simplifying the process of freight forwarding. Remember these seven important steps used by most logistics company or shipping company when it comes to freight forwarding or the transportation of merchandise within and outside Singapore. 1. Export Haulage. Transportation of the cargo from the point of origin to the warehouse assigned or owned by the freight forwarder is the first step for the consolidation of the cargo. The shipping company that handles this can also be designated by the shipper if it’s through local freight. 2. Export Customs Clearance. Once the cargo has been consolidated in the logistics company warehouse, regulatory requirements must be completed. All relevant documents are gathered by the shipper and verified by the reliable load carriage provider. Sometimes the freight forwarder is solely responsible for the documentation and customs clearance to make sure that the cargo can leave Singapore or another country of origin without violations. 3. Origin Handling. 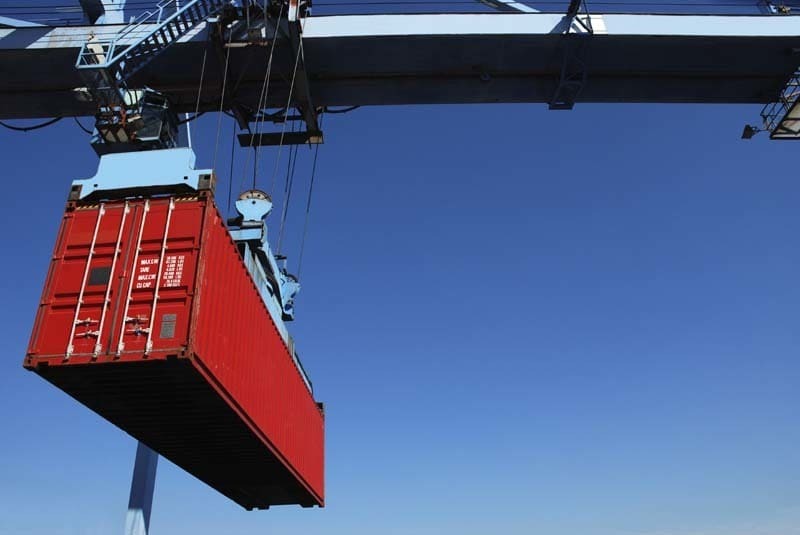 The cargo is then consolidated in a crate or cargo depending on the type of transportation and freight forwarding method agreed by the freight forwarder and shipper. The merchandise is tallied, loaded, and moved to the port or terminal where it will be loaded onto a ship or airline. Sea freight is the most popular choice for bigger cargo, but smaller cargo that are time-sensitive can be sent through air freight. 4. Ocean/Sea or Air or Land Freight. 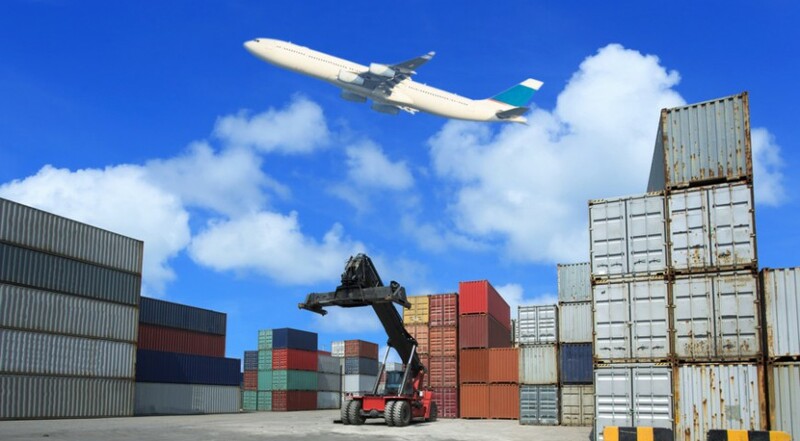 It is the freight forwarding services representative who will help decide the type of transportation needed for the cargo to reach its destination safely and on time. Sometimes the logistics company such as www.freightmaster.sg can pick intermodal methods that combine sea freight, land freight, and air freight options. 5. Import Customs Clearance. Import clearance may be handled in advance by the freight forwarding company at the destination country. Sometimes the customs broker or the freight forwarder can also be decided by the consignee or receiver of the merchandise. The clearance must be completed before the cargo can be sent to the assigned warehouse or delivered to its destination. 6. Destination Handling. The shipper and consignee should agree on who will handle the cargo after it is cleared by customs. Some shippers also assign the same freight forwarding company to handle the transportation of the goods, un-stuffing, and preparation for the collection of merchandise. 7. Import Haulage. This is the delivery of the merchandise to the consignee. The logistics services can be decided by the consignee, too, or hire another freight forwarder to handle the receiving process.